>Ankara, 2 December 2008 – Thales announced on 2 December 2008 that the Turkish Navy’s future CN235 maritime patrol aircraft made its first flight. Modified by Thales and industrial partners TAI, Havelsan, Aselsan and Milsoft, the aircraft features the AMASCOS system (Airborne MAritime Situation and COntrol System) to provide Turkish naval forces with advanced anti-surface and anti-submarine warfare capabilities. Meltem is one the most ambitious maritime surveillance and patrol programme and consist of 3 parts. Meltem (I) is the purchase of three CN235s for Exclusive Economic Zone surveillance missions by the Turkish Coast Guard and six CN235s in AsuW and ASW missions. Meltem (II) is the integration of AMASOC and its sub components on the above mentioned planes. Meltem (III) is purchase of ten ATR-72 ASW planes and integration of AMASCOS on to them. For Meltem (III) Aleina is the prime contractor. 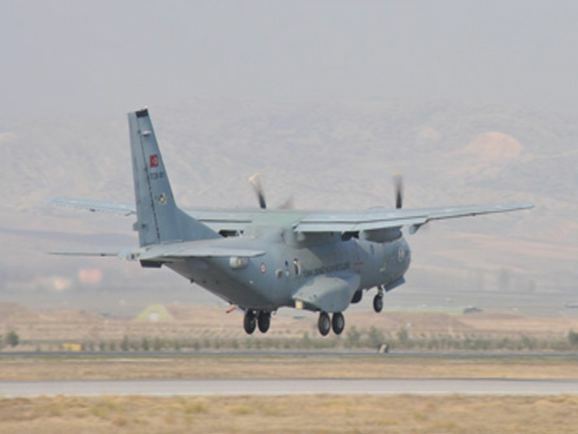 Turkish Airforce operates 50 CN-235 planes for troop and VIP transport, SIGINT/ELINT and CSAR missions. When this plane was chosen for the Meltem (I) project this decision was criticised. The critics stated that CN-235 was not able to fulfill the operational demands of Turkish Navy as her performance was not up to this demands. When ATR-72 ASW plane was chosen from Meltem (III) the claims of the opponents seemed to be right. 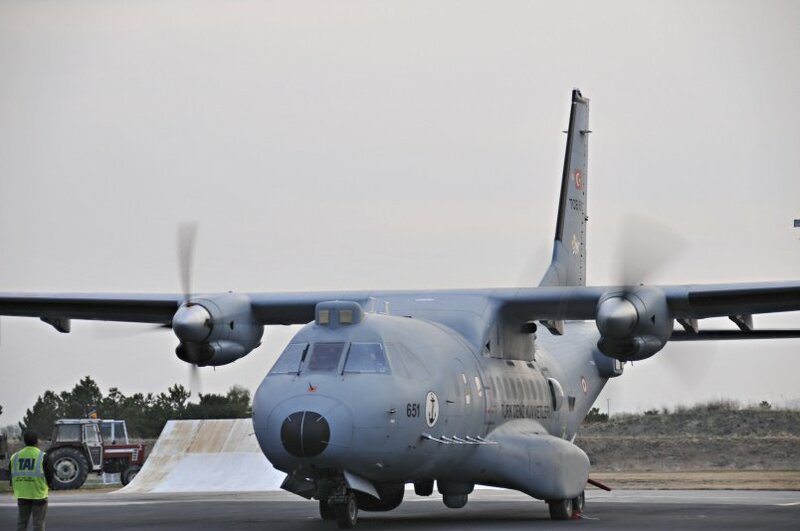 Turkish Navy needs patrol planes for maritime surveillance, monitoring territorial Exclusive Economic Zone (EEZ) waters, for detecting all forms of illicit trade and trafficking, accidental pollution and oil dumping, and for search-and-rescue operations. I hope we start to see these planes to enter into the service soon.